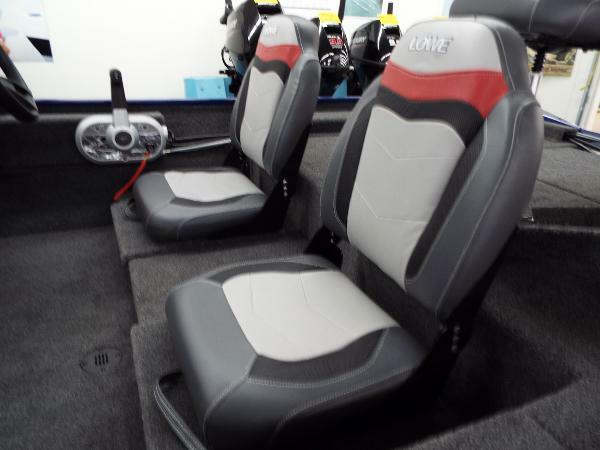 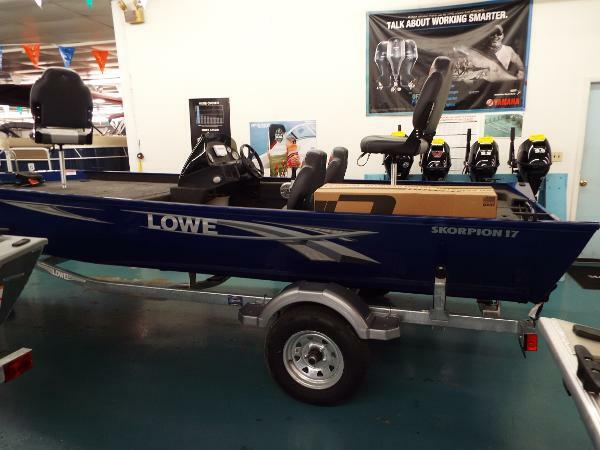 2019 Lowe Boats Skorpion 17 All NEW model for 2019. 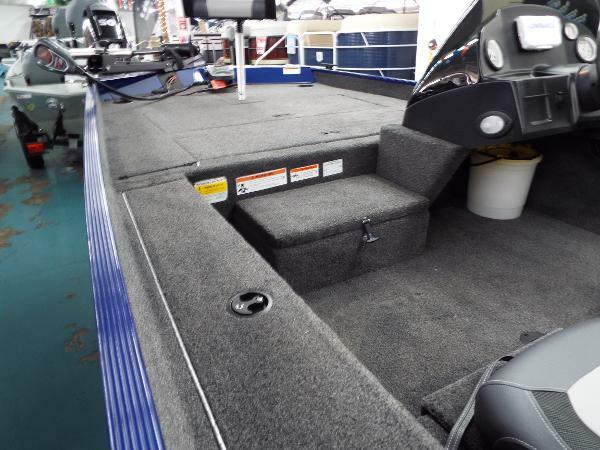 Stock #1616I, ordered in a beautiful blue hull side, gray interior, optional gauge pkg, speedometer, tachometer and trim gauge, Motor Guide FW 45 X3 45? 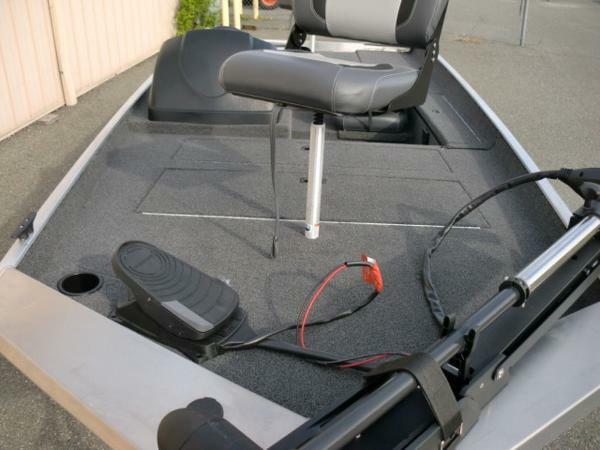 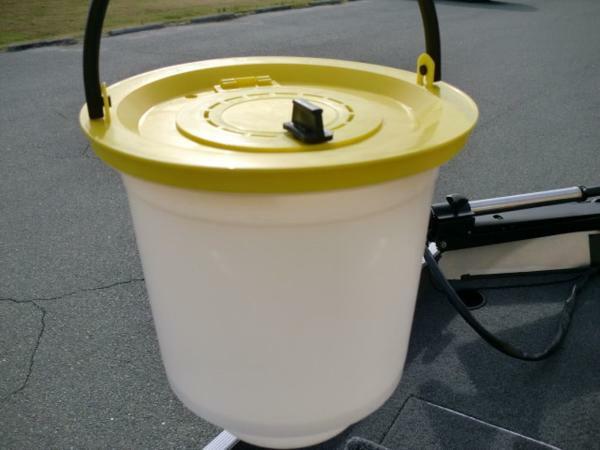 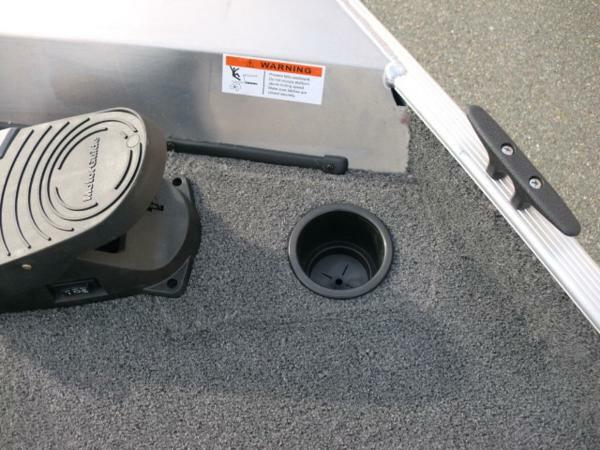 shaft, Lowrance Hook2 4X fish finder, rod rack insert, custom fit ratchet mooring cover, dry bow storage step, full console windscreen, galvanized trailer with swing tongue, Factory rebate $400.00 expires 03-31-2019Military rebate available with proof of service.